9 Apr 2019 How to automate your resources and allocations? Getting a burst in bookings at your tour and activity company is a great feeling — except when those extra bookings lead to inadvertent mistakes in managing your resources. It’s difficult to manually allocate the resources you need for your tours and activities, especially when bookings can come in quickly and from a variety of distribution partners. Before you begin automating the allocation of your resources, you need to identify all of the resources needed for an individual tour. 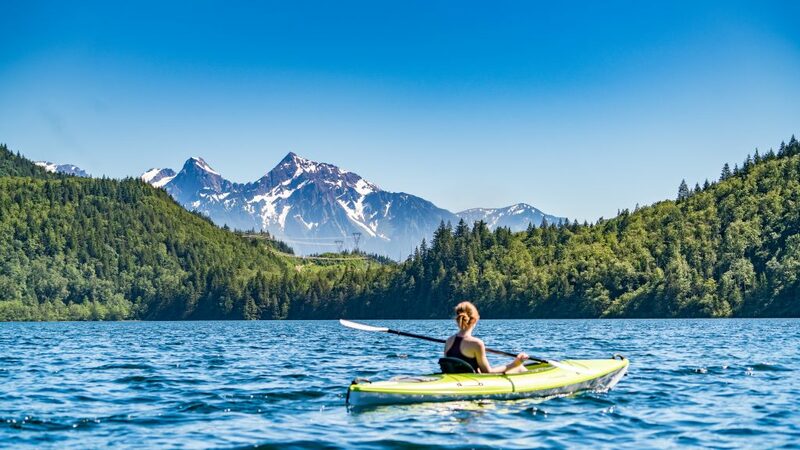 For example, if you run a kayaking company off the coast of Maui in Hawaii, you will have different resources than a company that offers guided mountain biking tours through the Rocky Mountains in Colorado. This is why it’s critical to implement an online booking solution that understands the tour and activity sector and that can be customized for your individual needs. Your resources include all of the equipment and vehicles required for each individual to safely and effectively enjoy their tour experience. Once you have identified all of the resources that must be allocated at the time of booking, you will want to input those resources into your online booking software. With an intuitive online booking solution like Rezdy, it’s simple to input all of the resources available at your tour company. Under the Inventory tab, you can select My Resources. Then, you just add each resource into the database and rest easy knowing that they will be allocated accordingly at the time of booking. If any time you have trouble, know that you can count on the customer service team at Rezdy to help you better understand the system. Automatic resource allocation means that when one tourist books your experience directly on your website, and then another tourist books a tour via an OTA, all resources needed are automatically reserved for that time and date. If there are not enough resources available, another tourist will not be able to finalize their booking. The risk of overbooking your tours or mismanaging your resources is virtually eliminated, which solves a huge customer service issue for you. In the end, automating this task will actually help you drive bookings at your brand. You will be surprised at how relieved you feel once you automate resources and allocations. There’s a unique sense of confidence that comes from knowing that when anyone books your tours at any given time, the appropriate number of resources will be reserved. You know that your guests are going to enjoy the great experience that you have promised them, and you can focus on other more important tasks. If you enjoyed this article – How to automate your resources and allocations – then follow the Rezdy blog. There are a lot of marketing tools and resources designed with businesses like yours in mind.